Everyone knows the accomplishments of FDR, Lincoln, Washington, Kennedy, and Reagan, but all to often we forget the accomplishments of other Presidents. 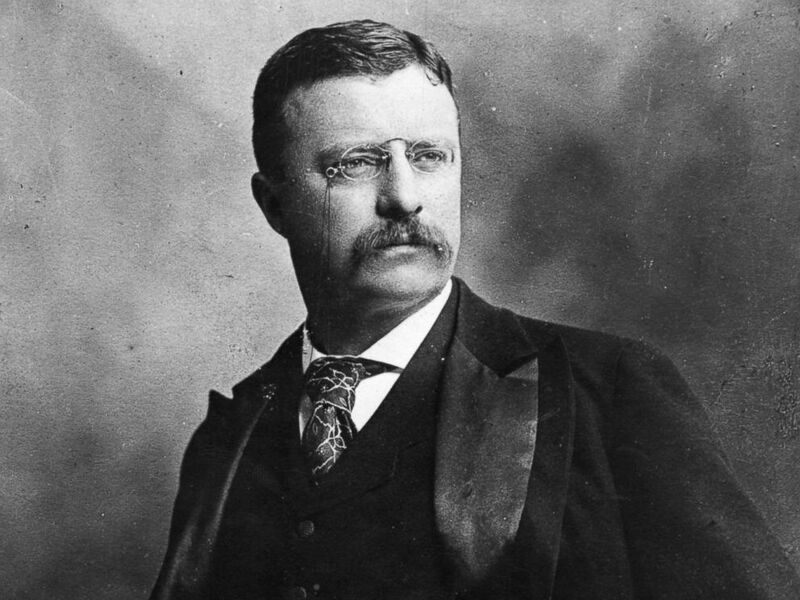 Every President deserves his due, but here are the 5 lesser-known Presidents who accomplished a lot in office. 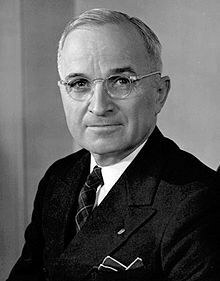 While most of the credit for the US’ success in the second World War goes to FDR, it is often forgotten that Truman was the one who was actually President during both VE day and VJ day. Perhaps more impressive, he was able to successfully create the UN, a body that even Woodrow Wilson wasn’t able to form. The UN’s ability to improve international relations between all nations is a constant reminder of Truman’s dedication to democracy and legacy. 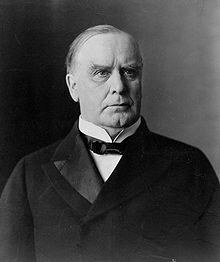 McKinley laid much of the groundwork for the US to become the juggernaut economy it is today. He ended the agitation of the free coinage of silver, presided over a growing economy, and turn the US from a small country into an empire, conquering Puerto Rico, Guam, Hawaii and much of the Caribbean. It is quite possible that without his service the US would be nothing close to what it is today. 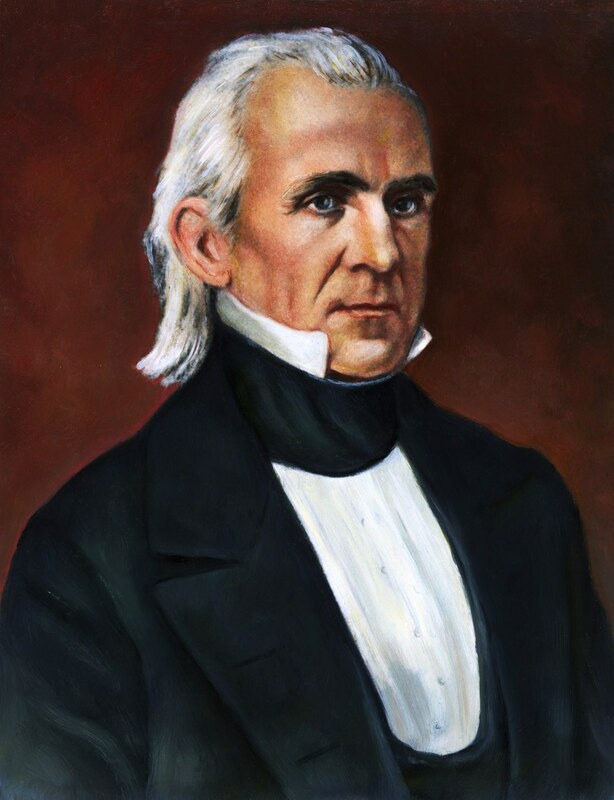 One of the most commonly overlooked Presidents, Polk was quite accomplished while in office. Under his administration a national treasury was set up, tariffs were lowered, and Oregon was peacefully settled. Additionally if you live in Arizona, Utah, Nevada, New Mexico, and or California, you have him to thank for living in the US, as those are all areas taken by him. 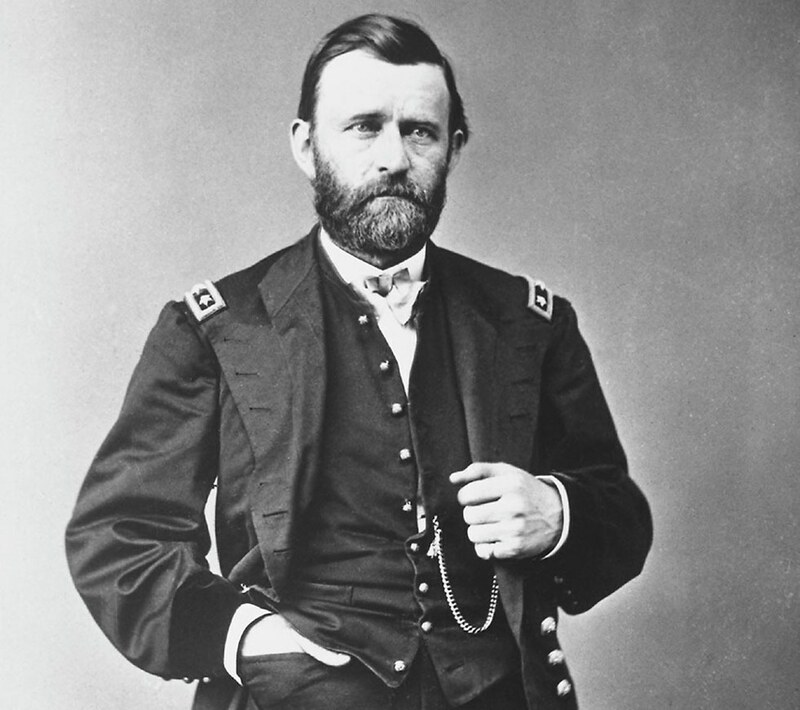 Though Grant is often considered a poor president because he resigned while in office, he did a lot for our nation. Under Grant the US saw massive growth in the railroad industry. He also was able to avoid a war with England, through the treaty of Washington, after claims that they supplied the confederacy with ships during the Civil War. Arguably his most impressive accomplishment was his hard stance on the South during reconstruction, focusing on preventing another Civil War while also not undoing the benefits of the Civil War. 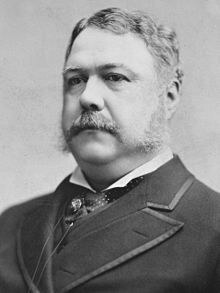 Living in a time where politics was dominated by corrupt political machines, Chester A Arthur decided to clean up politics. However the most impressive thing about this is these machines were exactly what got Arthur elected, and he even ran a political machine before getting into presidential politics. Now given his path you would assume he would be the most corrupt President ever, but he used his knowledge of political machines to systematically break their power and dismantle them. He also created the merit system, which basically prevents people getting government jobs because of favors. Furthermore he vetoed the Rivers-Harbors Appropriation bill, a racist bill targeting Chinese immigrants.